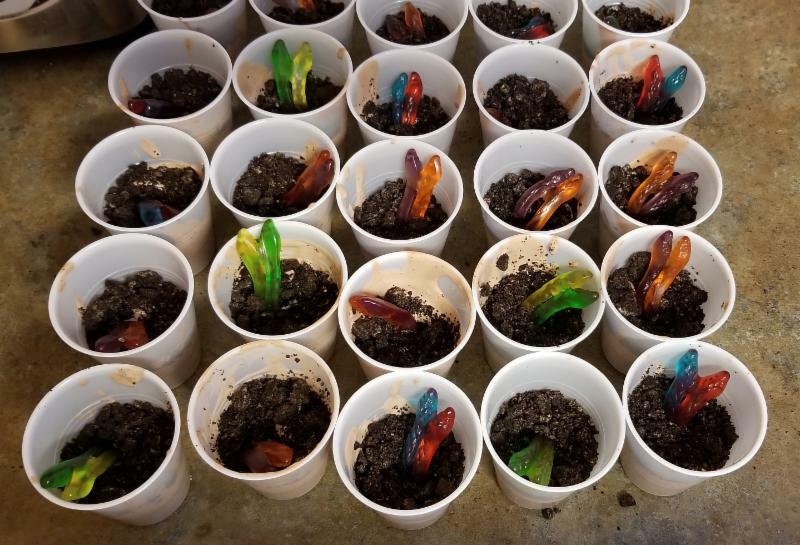 News from the Gilford Public Library! Happy National Library Week! It’s a happy occasion for us at the library, and for everyone coming in this week. We have a litany of programs for all ages, including a prize wheel, early release activities, daily preschool touch-a-truck storytimes, and Friday morning Books and Breakfast sponsored by the Friends of the Library. We want to celebrate what libraries offer all across the nation with YOU, so stop by and see what’s going on. Its also National Volunteer Appreciation Week, so when you see volunteers tirelessly working to make the collection available to you, please thank them! While you’re here, take a look at the incredible Annalee Thorndike Art Competition display with senior student artwork from Gilford, Laconia, Meredith, Alton, and Belmont. They add so much life to the library and they’ll leave you inspired about our graduating seniors. Note: There is no GeriFit this week. New classes will be starting up April 15th. Classic Gerifit, Mondays and Wednesdays, 4-5pm; and a new variety of classes on Tuesdays and Thursdays, 9-9:45am. 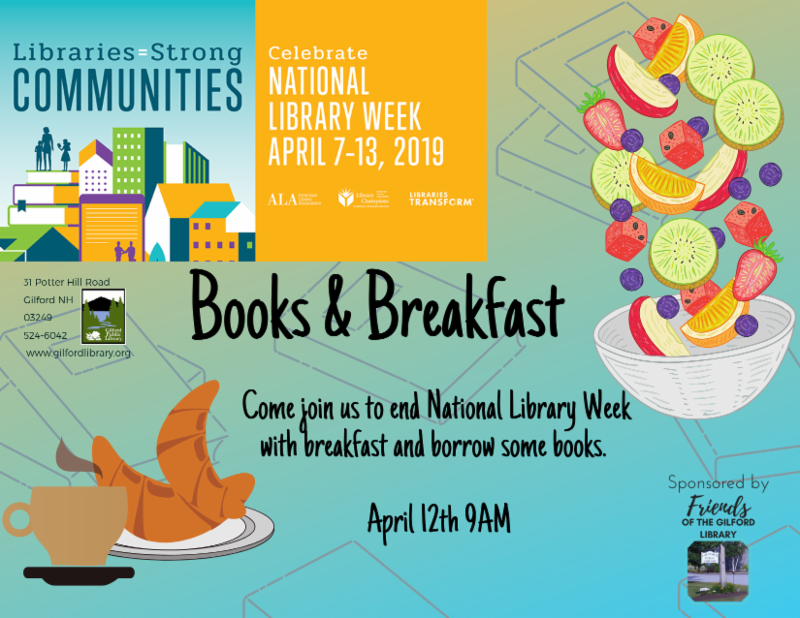 Come join us end National Library Week with breakfast and borrow some books. This event is sponsored by The Friends of the Library. 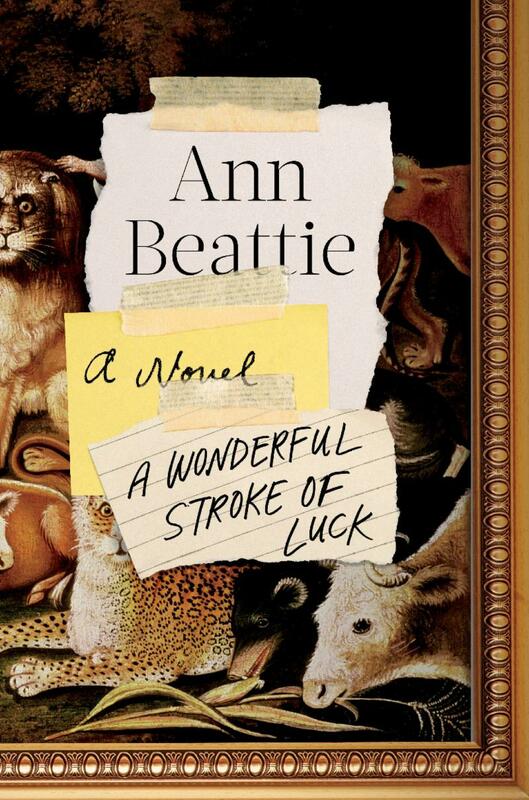 This week’s Book of the Week is ‘A Wonderful Stroke of Luck’ by Ann Beattie. This week’s Book of the Week is ‘A Wonderful Stroke of Luck’ by Ann Beattie. 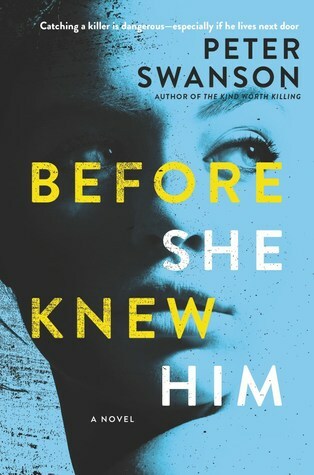 Starting at a boarding school here in New Hampshire, the book follows Ben, a student who received an unconventional education from a brilliant and perverse teacher whose mental insinuation lasts into adulthood. As perpetual dissatisfaction with his life haunts Ben, the reappearance of his former teacher complicates the uneasy balance he’s been working towards. It’s a story with tension between safety, risk-taking, trust, and uncertainty. Tuesday, 10:00 - 11:00 a.m.
Zeb Fontaine will be here to help you learn, practice and perfect your crocheting skills. Tuesday, 10:30 a.m. - 12:30 p.m.
Tuesday, 12:00 p.m. - 5:00 p.m.
You and your colleagues discover plans to unleash a deadly virus and have 45 minutes to save the world! Tuesday, 6:00 - 8:00 p.m.
Tuesday, 6:30 - 8:00 p.m.
Wednesday, 8:30 - 10:00 a.m.
Wednesday, 10:00 a.m. - 12:00 p.m.
New name, day, & time for Fiber Friends! New members, veteran crafters, and project workers welcome! Thursday, 4:00 - 5:00 p.m.
Come watch a short documentary about children visiting their mothers in prison. A discussion and refreshments will follow. Friday, 9:00 - 9:45 a.m. The Friends of the Library are sponsoring this event at the end of National Library Week. Friday, 10:30 a.m. - 12:30 p.m.
Friday, 1:30 - 2:30 p.m.
Friday, 2:30 - 3:30 p.m.
Monday, 9:45 - 10:45 a.m. This eight week course is led by certified teacher Nancy Frost. Wednesday, 12:30 - 1:30 p.m.
Thursday, 1:15 - 2:30 p.m.
Thursday, 2:30 - 3:30 p.m.
Tuesday 10:30 - 11:0 a.m.
Visit the library for a Touch-a-Truck event! See a different vehicle each day this week at 10:30am. Tuesday, 3:30 - 4:30 p.m.
Grades 1 - 4. Sign up required. Wednesday. 10:30 - 11:0 a.m. Elementary Early Release: Let's Go Outside! 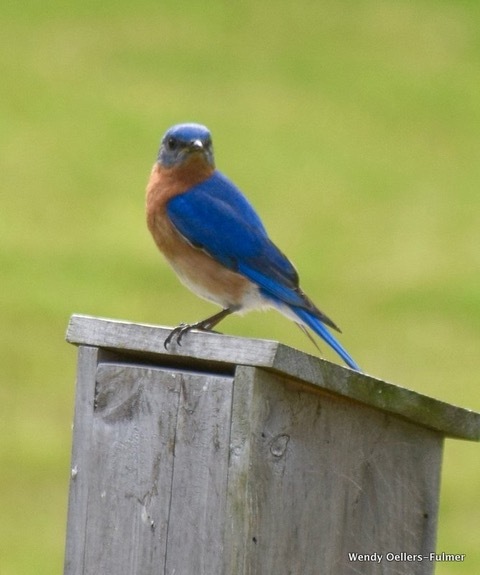 Wednesday, 1:30 - 2:30 p.m.
We'll go for a walk and see what we can find! K - 4. Younger children with caregiver. Thursday. 10:30 - 11:0 a.m.
Friday, 10:00 - 10:30 a.m. Celebrate the end of Library week with breakfast and borrow some books. Friday. 10:30 - 11:00 a.m.
Monday, 10:30 - 11:00 a.m.
Come in and celebrate National Library Week with us with a special story time and touch-a-truck every day this week starting at 10:30a.m. Bring your bambinos and have breakfast with us at Bambinos, Books, and Breakfast this Friday April 12 @ 10am with story time to follow at 10:30a.m. 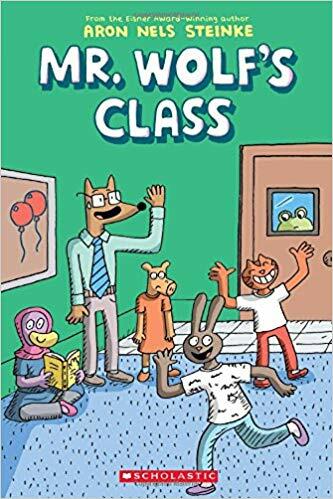 Did you know that Graphic Novels are a wonderful way to get a reluctant reader to love reading? Long gone are the days where graphic novels, commonly referred to as comic books, were discouraged to read. Read away! We have a great selection. Come and borrow some today.